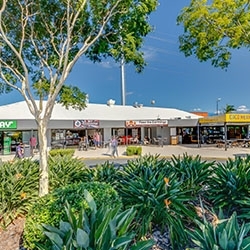 Investors are anticipated to compete for a rare opportunity to secure a prime Red Rooster-anchored fast food complex centre located on one of the Gold Coast’s busiest intersections. 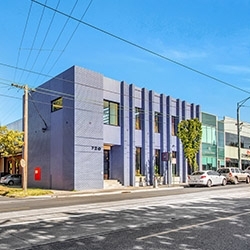 A childcare facility located in the prestigious suburb of Kew East has been purchased by a local Chinese investor, representing the sharpest yield for a Victorian childcare centre in 2018. 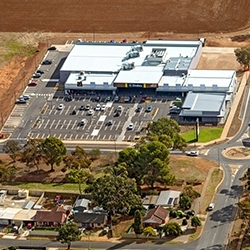 A shopping centre in the City of Playford has come to market, presenting an opportunity for investors to secure an exceptional convenience-based shopping centre. 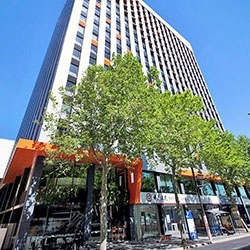 Australian finance, insurance and banking corporation, Suncorp, has committed to 4,662.4sq m of new office space in the Adelaide CBD, in what is thought to be the largest leasing deal in the city year to date. 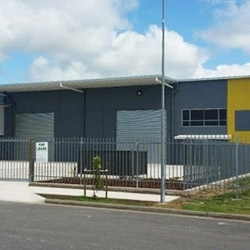 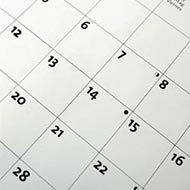 A building group has relocated their business to Coolum to accommodate for increased demand, securing a four year lease of an industrial facility. 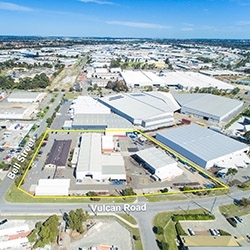 An industrial property located at 1-5 Bell Street, Canning Vale has been sold off-market for $6.8 million. 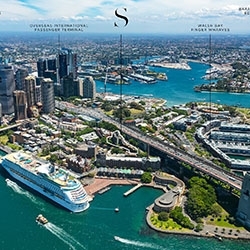 Savills is launching an exciting international sales campaign, as the NSW Government divests the Sirius building, with funds raised used to invest in new social housing across NSW. 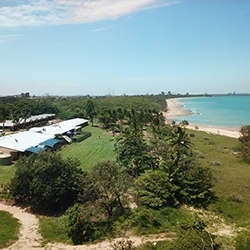 A multifaceted Hotel Motel in Hay Point boasting beachfront views has hit the market, offering buyers a chance to invest at an ideal point in the market. 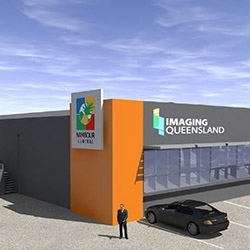 A radiology clinic has secured a 10 year lease of a tenancy in the popular Nambour Central Mall, where big plans are set in motion for a million dollar building upgrade. 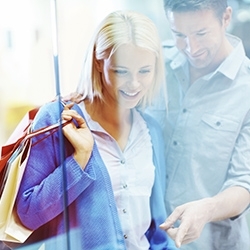 Australian funds and trusts have added $5.28 billion worth of retail assets (greater than $5 million) to their portfolios.